Cared for by the National Trust for Scotland. 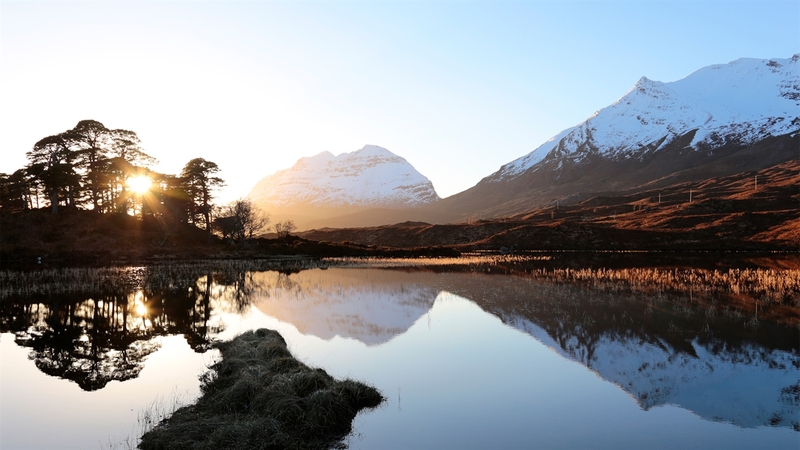 A paradise for hikers, climbers, geologists and nature lovers, Torridon includes some of Scotland’s finest mountain scenery. Challenge yourself to reach the summit of one of five Munros, enjoy a peaceful picnic spot by Loch Torridon or visit the countryside centre for information on the wildlife and walking routes. Considered by many to embody the North Highland landscape, Torridon is an ancient and enchanting wilderness of water and rock. The rugged mountains are incredibly old – the Torridonian sandstone on Beinn Alligin dates back 750 million years. There is an amazing choice of walking and climbing routes in this estate. Five of the Trust’s Munros are found here, including Liathach, peaking at 1,054m (3,456ft), and Beinn Alligin at 985m (3,230ft). 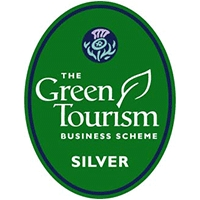 The Beinn Eighe National Nature Reserve is part of the Torridon estate, which is highly designated and supports an impressive variety of flora and fauna, including important plant colonies, rare mosses and lichens, and the elusive pine marten and golden eagle. Stop off at the hide near the shores of the loch and spot some otters fishing for their tea, catch a glimpse of the red deer on the steep hillsides in the early morning and evening, and look out for the iconic Highland cattle on the estate farm. Visit the Deer Enclosure and Deer Museum for a closer encounter with these splendid animals.